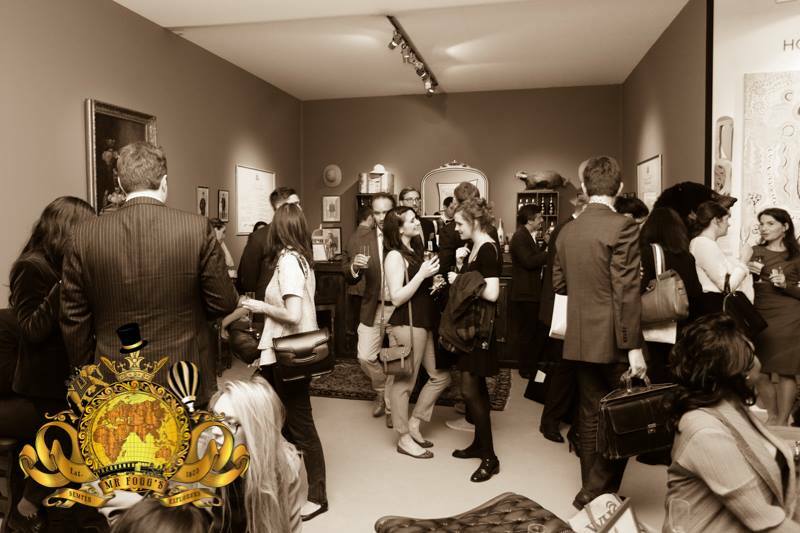 Mr Fogg’s was proud to pop up once again in London, this time the household of Phileas J. Fogg erected a Safari Camp in Regent’s Park for the world’s greatest restaurant festival with a British-colonial style tent filled with globes, maps and a taxidermy collection from various safari’s in Africa. 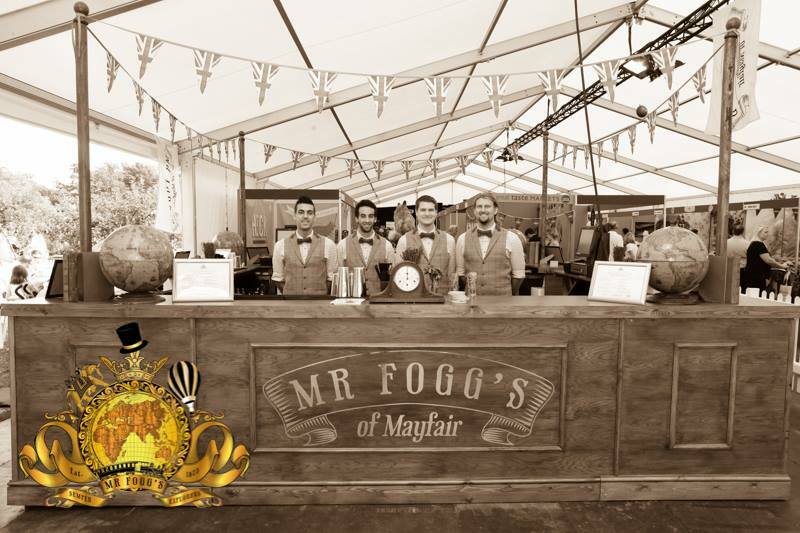 Guests at the festival enjoyed World Class libations and a separate gin & tonic tent where a specialty barman from Mr Fogg’s Gin Parlour imparted his knowledge on the fine art of concocting the perfect gin & tonic with several flavoured tonics and botanicals. We look forward to returning to Taste Of London in 2017! 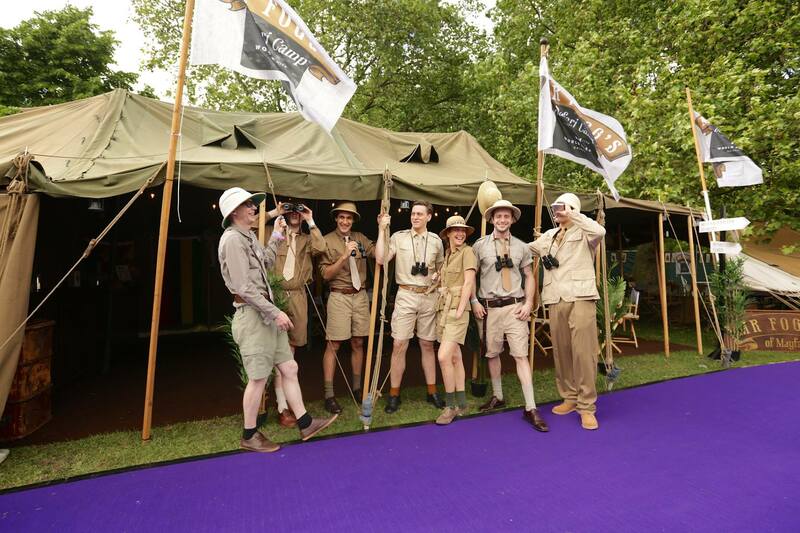 Photos from the launch of the Safari Camp can be found on Mr Fogg’s Facebook page. All Inception Group bars are now 7 day a week businesses! 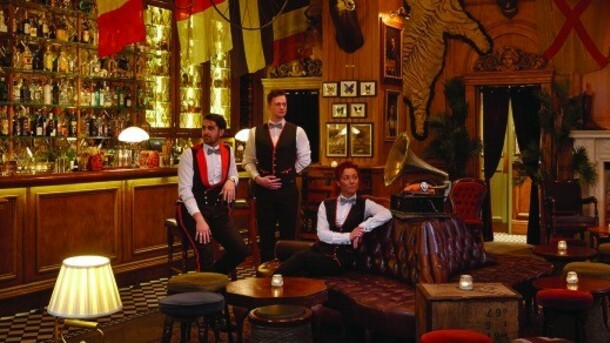 Cahoots London, Barts, Mr Fogg’s Residence and soon to be open Mr Fogg’s Tavern! 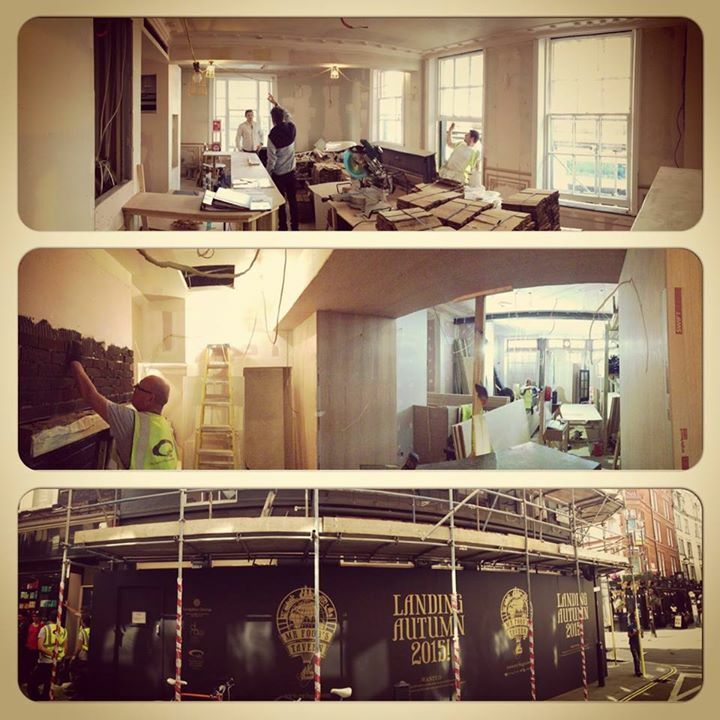 45 days and counting until the launch of our 8th venue Mr Fogg’s Tavern in Covent Garden – building preparations are well underway! 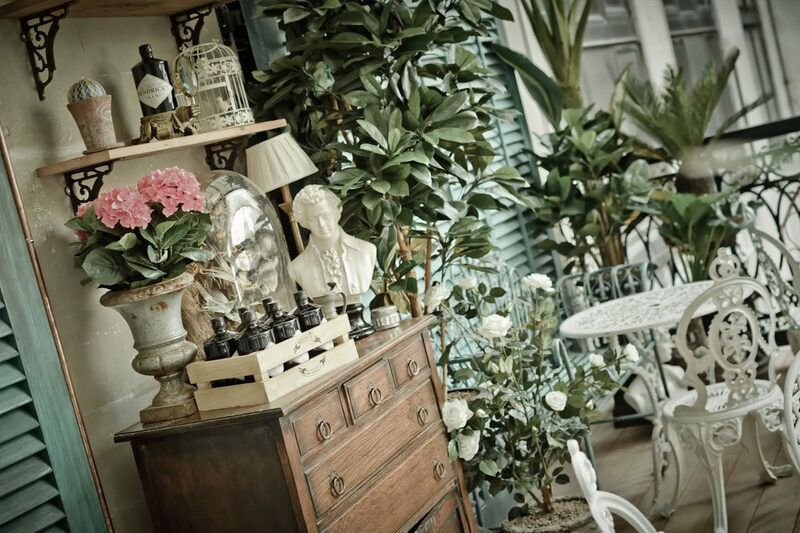 This summer Victorian-inspired Mayfair bar Mr Fogg’s will unveil a quintessentially British garden overflowing with beautiful blooms, botanicals and bric-a-brac. The Hendrick’s Botanical Garden will be the perfect place for ladies and gentlemen to take the air and while away the long summer evenings beneath the stars. 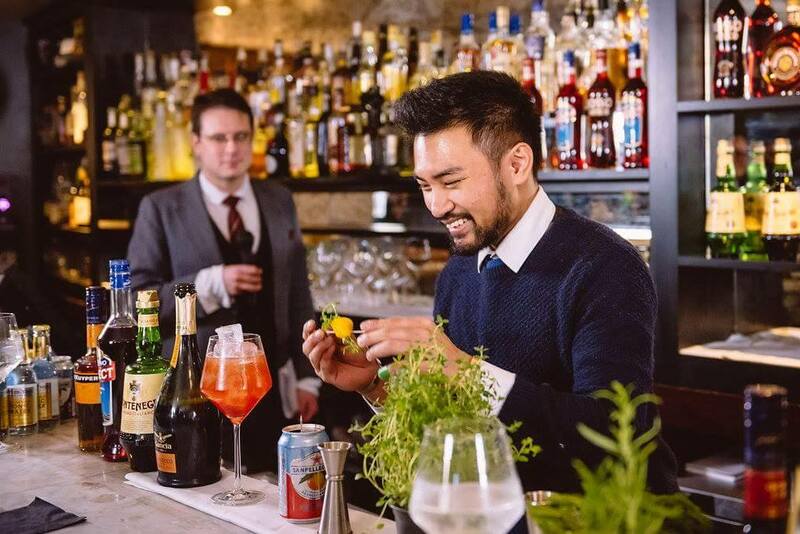 The Hendrick’s Botanical Garden will be a secret oasis, tucked away down a secluded side street in Mayfair, where guestswill encounter all the wonders of the world without setting foot outside London. Avid botanists will marvel at the plants, artifacts and oddities collected by the eccentric explorer on his travels in Around the World in 80 Days. A bijou space, the new garden will feature lush foliage, herbs and classical Italian terracotta, so popular with Victorians returning from their ‘Grand Tours’. 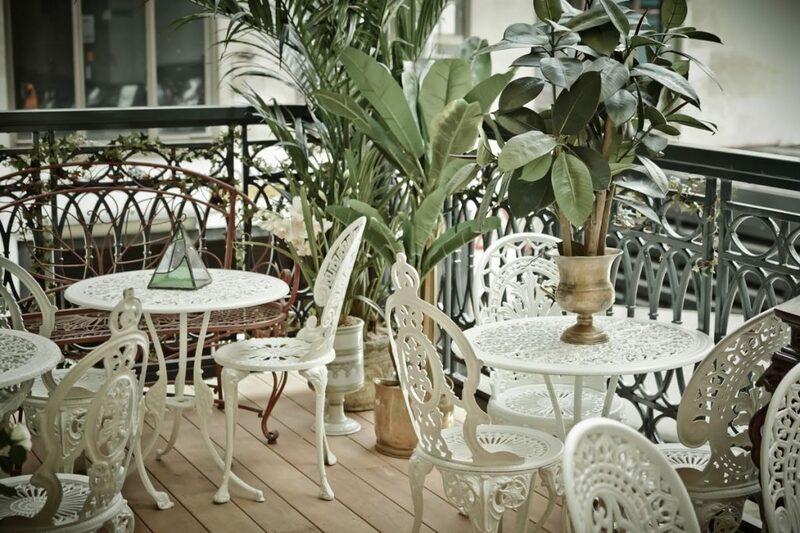 Dainty ratan-aged and marble-topped garden furniture, colonial blinds and ceiling fans will transport guests back to the days when plant enthusiasts such as Mr Fogg scoured the British Empire for new and exotic flora and fauna to send home. Guests will enjoy an elegant al fresco drinking adventure on each occasion with an enticing array of Hendrick’s Gin cocktails. This marvellous spirit is infused with the twin essences of rose and cucumber to create a delightfully floral aroma, the perfect tipple for a summer garden. Teapot sharers will include: A Symphony of Peculiar Deliciousness made with Hendrick’s Gin, rose-infused jasmine tea syrup, Briottet bergamot liqueur, lychee juice and lime juice; and We Have Them By The Junipers! A zingy concoction of Hendrick’s Gin, Isake Classic sake, St Germain elderflower liqueur, apple juice, lime juice and fresh cucumber. 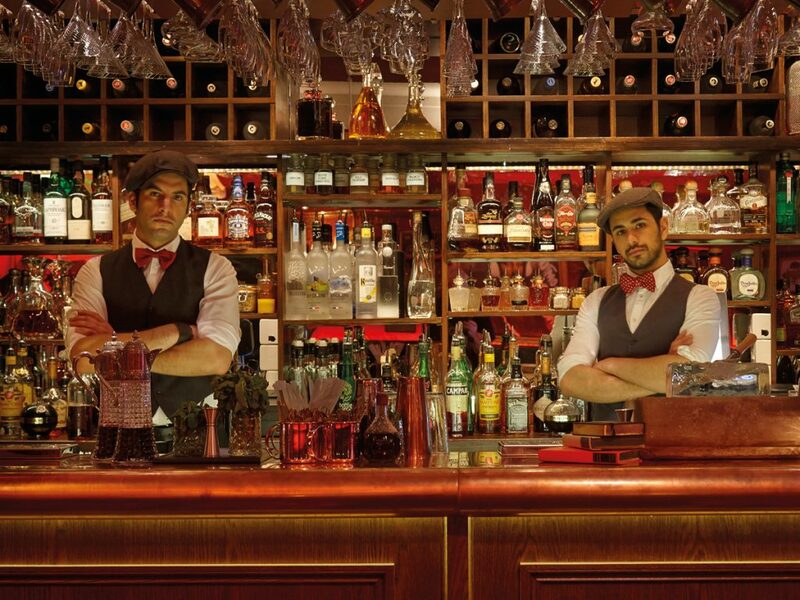 Visit Hendrick’s Botanical Garden at Mr Fogg’s Residence. “There were squishy chairs to sink into and enough champagne to fuel a hot-air balloon”. Click on the picture to see the full Tatler review. Gadzooks!! 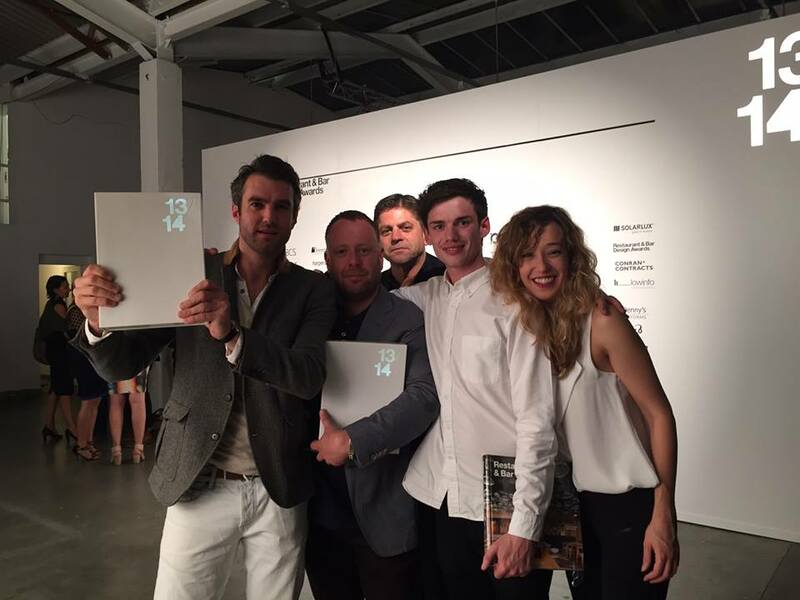 Congratulations to Mr Fogg’s for winning ‘Best Standalone Bar’ at the Restaurant and Bar Design Awards! 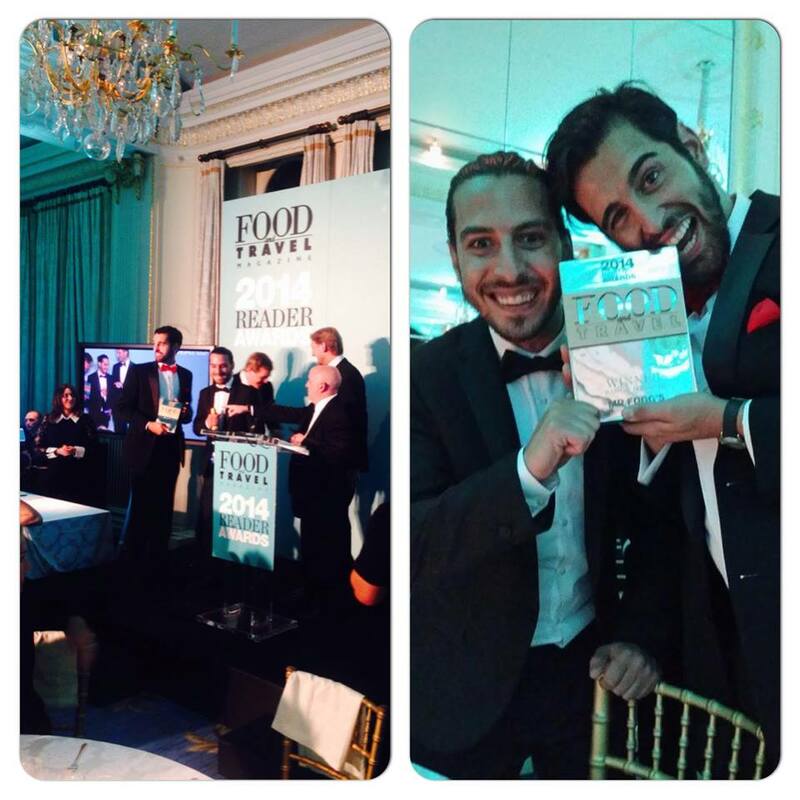 Congratulations to Mr Fogg’s for winning ‘Best Bar of the Year’ at the Food and Travel Awards! Huzzah!